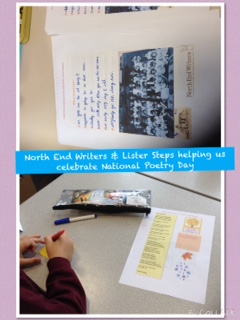 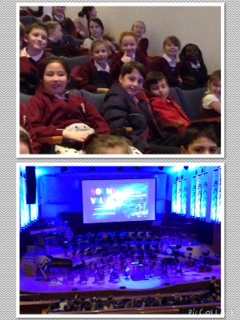 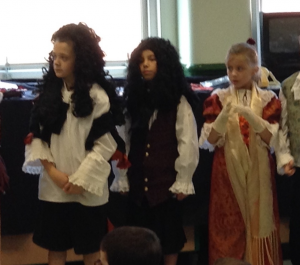 We all enjoyed the History Time Line workshops. 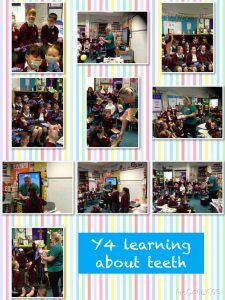 In Science lessons we have been learning about the important role teeth play in the nutrition process. 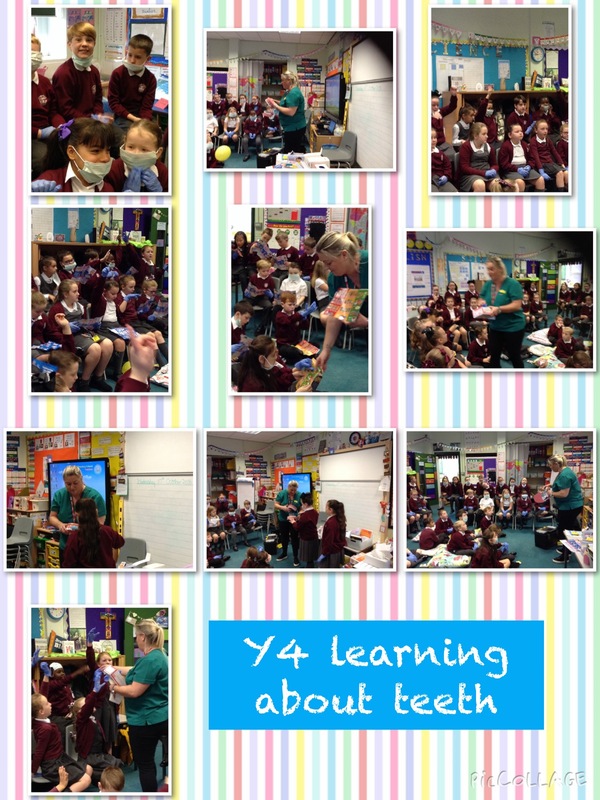 Jo from The Dental House came into school to show us how to look after our teeth. 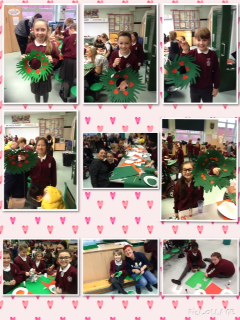 We enjoyed inviting our family into school to help us with our Christmas crafts. We have been learning how to cook Paella. 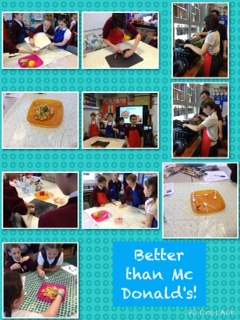 Classroom Kitchen taught us all how to cut and cook safely. 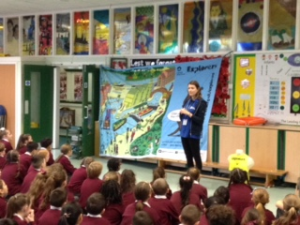 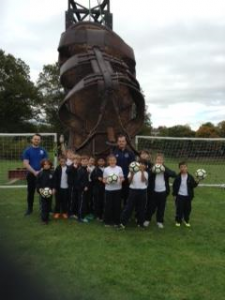 We learned how to keep safe in the water thanks to the Canal and River Trust. 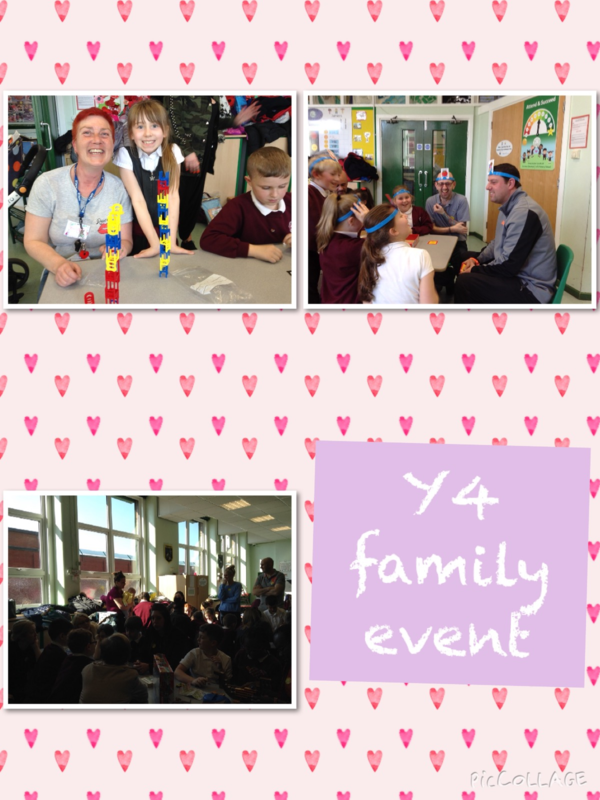 We also enjoyed sharing some family time in school with our families. Classroom Kitchen came to visit us again. 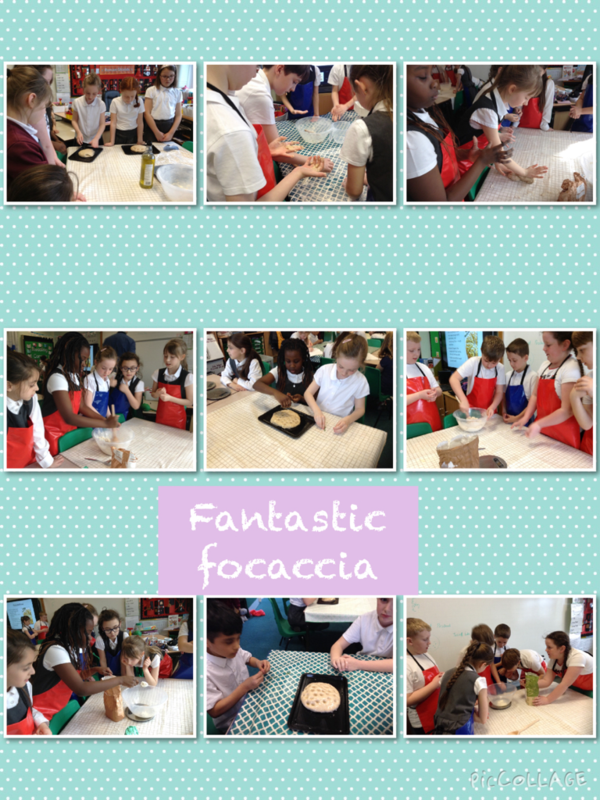 We baked Focaccia bread. 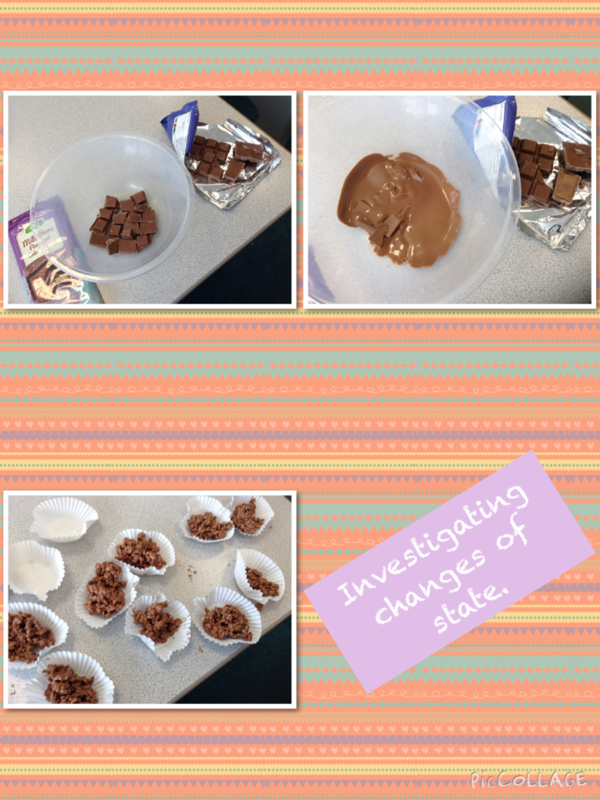 In science lessons we have been learning about changes of state so we enjoyed changing chocolate from a solid into a liquid then back into a solid again.